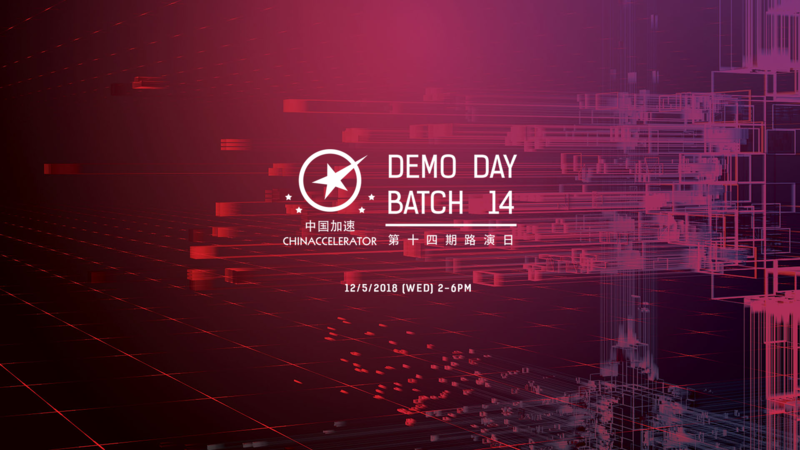 Chinaccelerator, the first startup accelerator to launch in China, is a mentorship-driven program helping internet startups from around the world cross borders - from the world into China and from China to the world. It is operated by the venture fund SOSV with $525M AUM operating 6 global accelerators. Chinaccelerator offers three months of rigorous guidance, training and resources from mentors, partners and investors. The robust and supportive alumni network continues beyond the Chinaccelerator program. Cartesi brings real world computations to the blockchain.